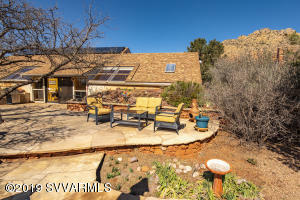 Pine Valley is a beautiful subdivision located at the end of Jacks Canyon Road in Sedona Arizona. 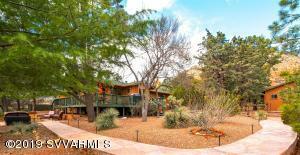 The closest residence to Pine Valley is over a mile away. The subdivision is surrounded by National Forest and offers many hiking and biking opportunities. Like the terrain around Pine Valley, most lots have many trees, mostly Juniper and Pine. Wildlife will wander through the neighborhood. Pine Valley has it’s own private water company, Pine Valley Water Co. The area has full utility services. 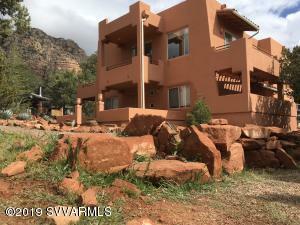 At this time, Pine Valley doesn’t have a Home Owners Association and comes under Yavapai County for any general restrictions on land use (CC&R’s). « Where Did Americans Move in 2016?